Whether you are just moving from Oakland County or relocating to Michigan from out of state it is sometimes hard to find the right subdivision. Should you chose a Novi subdivision or Plymouth subdivision or how about a Northville subdivision? If you are looking for a high end subdivision in the western suburbs of Metro Detroit then Bellagio Subdivision is a place you want to check out. Beautiful high end homes in a private setting. 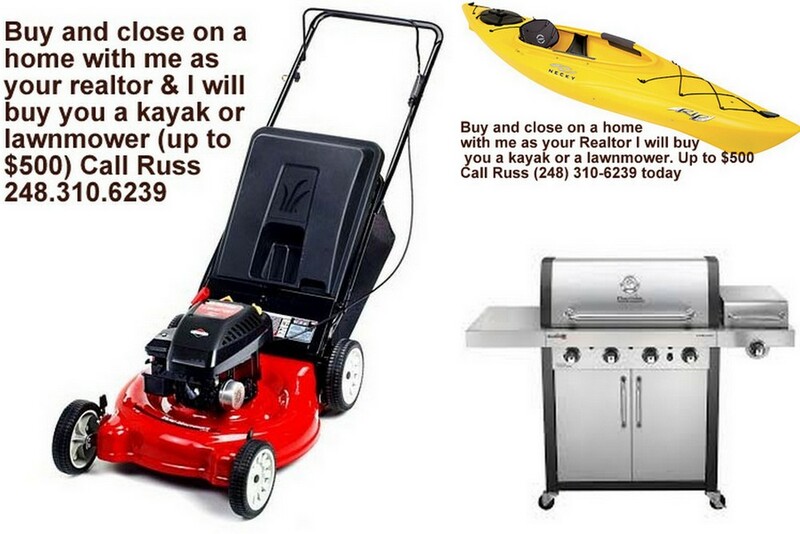 If you are relocating or want to move to Novi give me a call on my cell (248) 310-6239. I can help you find the home of your dreams.